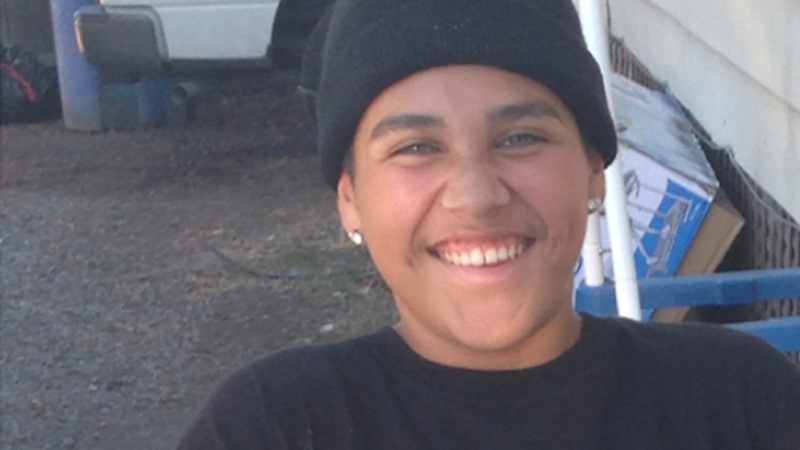 SANTA ROSA, Calif. (KGO) -- The Sonoma County Sheriff's Office will discuss possible changes to its procedures following the officer-involved shooting death of 13-year-old Andy Lopez. Deputy Erik Gelhaus shot and killed the Santa Rosa teen in 2013 after mistaking his airsoft pellet gun for an assault rifle. Gelhaus was cleared of criminal wrongdoing but Lopez's family has filed a civil suit against the county. The community meeting on the recommendations from a task force organized after the shooting takes place at the sheriff's office in Santa Rosa at 5:30 p.m. Monday.